Quality models of Brunnera macrophylla . Plants of two varieties: Brunnera macrophylla jack frost and Brunnera macrophylla variegeta Еhe scene includes 4 different bushes of Brunnera macrophylla. Two of them bloom. The models is suitable for decoration and landscape design. 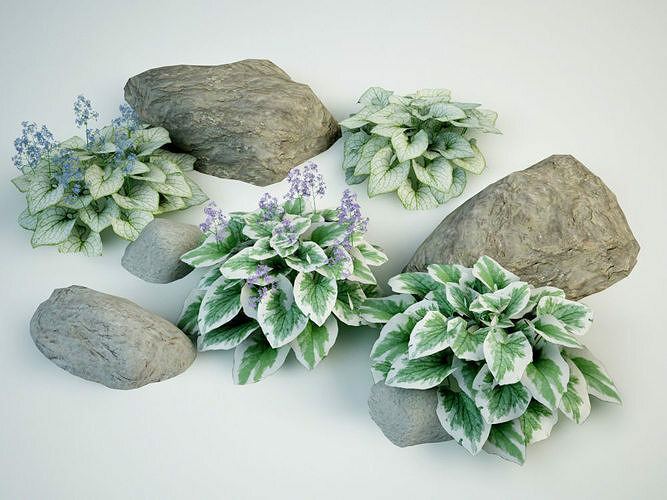 Models include all texturesBrunnera macrophylla.